(TORONTO, Ontario) - July 28, 2010 - As part of his video entry in Toyota Canada Inc.’s (TCI) “Win a 4Runner Video Contest”, John Banovich went to the woods and climbed a hill while making truck noises – all part of a humourous training program simulation - as he imagined his first off-road drive an all-new 2010 Toyota 4Runner Trail Edition. 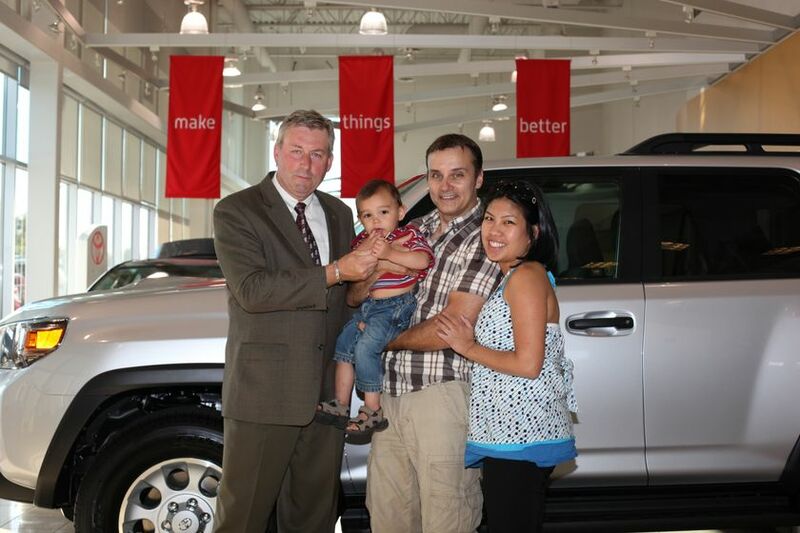 Toyota Canada is pleased to make that dream a reality by awarding him the grand prize for the “Win A 4Runner Video Contest”. Representatives from TCI and Peace Arch Toyota in Surrey, B.C., handed John the keys to his new 2010 4Runner Trail Edition which will join the 2001 Toyota Tacoma 4x4 Access Cab already in his driveway in his hometown of Surrey, British Columbia. Nathalie Geddry of Portuguese Cove, Nova Scotia was named the second prize winner in the contest, picking up a $1,000 Bass Pro Shops gift card for her video. Nathalie showcased the “never quit” dependability of her cherished 1965 Toyota FJ45 Land Cruiser. 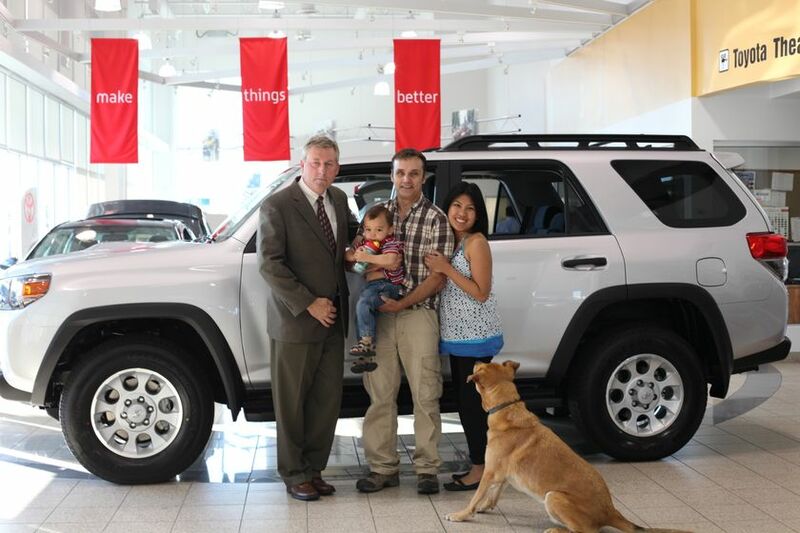 The Toyota 4Runner is all-new for the 2010 model year. Building on Toyota’s 70-year truck heritage, the fifth-generation of this legendary mid-size SUV is available in three models, the 4Runner SR5, Trail Edition and Limited. All models feature authentic body-on-frame construction, advanced traction and suspension systems, generous safety systems, and a winning combination of off-road capability and on-road driving comfort.